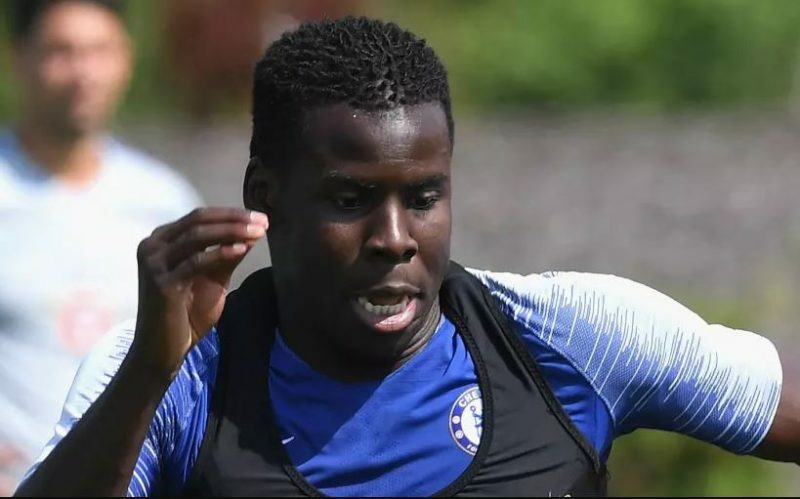 Chelsea have agreed a move to loan Kurt Zouma to Everton. The defender spent the past season at Stoke, where he looked decent in a dreadful team. He now will have the chance to show what he can do in a top team again, playing in a heavily reinforced Everton side under Marco Silva this season. The rumours first surfaced a few hours before yesterday’s transfer cutoff, but things went suddenly quiet after that. The deal really looked it had missed the deadline, but the Toffees put in a “deal sheet” that allowed them a few extra hours to complete the move. But once news of the extension being granted was given, it was just a matter of time before the deal was completed. The news was confirmed officially at last this afternoon by the BBC, almost 24 hours after the deadline. The Toffees have spent a lot of money in the last 24 hours, and Kurt is potentially joining a very upwardly mobile team that could really help him develop.